I still remember seeing George Clooney on this show..so long ago and such a newbie. Look at him now!! The plots of Facts of Life were always great ones. There were some that really made you think and some that had you asking questions to your parents. I loved that. They weren’t anything that was uncomfortable, just things that all of us were thinking about and wanted to ask…and they did it for us. Before Degrassi Junior High and Seventh Heaven, there was The Facts of Life–a feel-good sitcom where a lesson was learned at the end of each episode. Set in an all-girl boarding school, the series spanned nine seasons, countless hairdos, and an array of cast members and guest stars–some of whom (George Clooney, Helen Hunt, Molly Ringwald) would become very, very famous in the future. The series introduces TV viewers to characters that represent girls that everyone knows–Blair, the rich, spoiled girl; Natalie, the chubby smart-aleck; Jo, the rebellious tomboy; and Tootie, the rollerskating tattletale. .
A spin-off of Diff’rent Strokes, The Facts of Life was designed as a showcase for Charlotte Rae, who played jack-of-all-trades den mother Edna Garrett. But the show’s central plots all revolved around the girls. The series is a coming-of-age story that plays to its target audience of teenage girls. While much of the humor isn’t very sophisticated, the homespun messages the show spread are right on target, whether it’s dealing with eating disorders, promiscuity, or acknowledging that handicapped people are people, too. 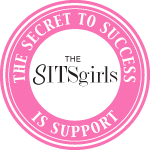 From 1979 to 1988, the girls would grow into young women who go to college, get jobs, and much more. In the ninth and final season, the series aired on NBC’s Saturday night lineup at 8 p.m. NBC still had confidence in the series, making it the 8 PM anchor, kicking off the network’s 2nd highest-rated night (next to Thursdays). For February sweeps, the writers created a storyline in this season for the episode titled “The First Time”, in which Natalie became the first of the girls to lose her virginity. Lisa Whelchel refused this particular storyline that would have made her character, not Natalie, the first among the four young women in the show to lose her virginity. Having become a Christian when she was 10, Whelchel refused because of her Christian convictions. Whelchel appeared in every episode, but asked to be written out of “The First Time”. The episode ran a parental advisory before starting, and placed in the top 20 despite stiff competition from Calgary’s 1988 Winter Olympics coverage on ABC. Still strong in its time-slot, NBC wanted to renew Facts of Life for a 10th season, but two of the girls (one being Mindy Cohn) decided that season 9 should be the end. In an article titled “Ratings Top with Teens” appearing in the January 19, 1988 edition of USA Today, The Facts of Life was ranked as one of the top 10 shows in a survey of 2,200 American teenagers. Charlotte Rae (Edna Garrett) was born and raised on a farm in Wisconsin just as her character Edna Garrett was. Being the middle child, she never felt as though she fit in….her older sister Beverly was very secure and Mimi, her younger sister, was the cute one. She has said that she seemed to always be the woman character role and skipped her teenage years. She changed her last name to Rae whenever a radio station guy told her Lubotsky would not do. Charlotte Rae attended the college Northwestern in Evanston, IL. She was friends with Cloris Leachman there who later joined the cast of “The Facts of Life” when Charlotte left. Once she moved to NYC, she and Cloris Leachman became roommates. She started off as a singer. Charlotte Rae was married to John Strauss but divorced him just before her big break on “Diff’rent Strokes.” They had two sons, Larry, and Andrew. As I understand it, her son Larry teaches in California and I have not been able to find information on her other son other than that he had autism and the character Andy on “The Facts of Life” was named after him….much information on her children contradicts itself on the internet. On the “E! True Hollywood Story,” Geri Jewel mentioned she felt Charlotte had feelings towards her that had nothing to do with her, but rather her son. Charlotte, however, said that Geri just never felt comfortable around her. While she had made her mark on Broadway, her fame on the small screen was yet to come. Ms. Rae’s claim to fame would most likely her role as Edna Garrett on “The Facts of Life.” However she has had many note-worthy jobs in her life. She was Mrs. Garrett from 1979 through 1986. Then she felt as though her role as the girl’s (from the show) main confidante was being lessened due to the fact that they were confiding in each other. So she said good-bye and the network brought Cloris Leachman in as her sister Beverly Ann. Currently, Charlotte Rae is working only when she wants to. She is enjoying her time at home and being with her son and grandchildren. 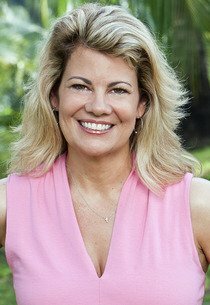 Lisa Whelchel (Blair Warner) was born on May 29 in Littlefield, Texas. At age 13, her first professional acting experience was as a Mouseketeer for “The New Mickey Mouse Club.” Ms. Whelchel is perhaps best known for her starring role as Blair Warner on NBC’s “The Facts of Life” for nine years. Ms. Whelchel also has several films to her credit, including the features “Where the Red Fern Grows, Part Two,” and “The Double McGuffin,” as well as numerous telefilms. Ms. Whelchel’s vocal and music writing talents have been acknowledged with her critically acclaimed debut solo album “All Because of You” for which she received a Grammy nomination as “Best Inspirational Album.” Her acting and vocal abilities have also been put to good use on the legitimate stage, including Kansas City’s Starlight Theater where Ms. Whelchel performed the title role in “Peter Pan.” Ms. Whelchel is married and homeschools her three children. She is the author of “Creative Correction” published by Tyndale House released October 2000. 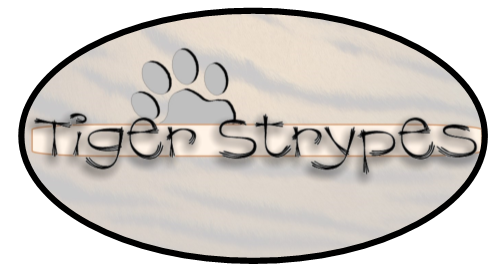 The book has sold over 80,000 copies and received a Gold Medallion Nomination in the Family and Parenting Category. Her second book “The Facts of Life and Other Lessons My Father Taught Me” published by Multnomah Publishers was released September 2001. Her third book, “So You’re Thinking About Homeschooling” was released April 2003. Ms. Whelchel and her family went on a yearlong journey across America in an RV through July 2002. 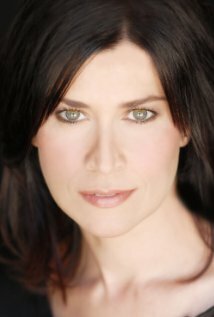 Nancy McKeon (Jo Polniazek) was born in Westbury, NY in April of 1966, Nancy McKeon moved to California with her family so her brother Philip could star in the sitcom Alice. 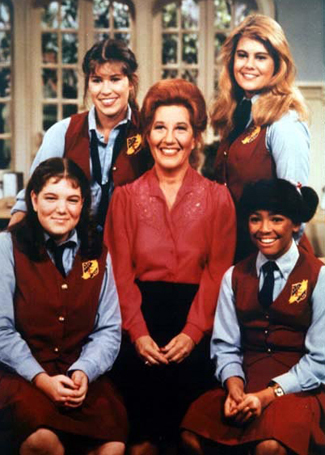 Nancy’s own big break didn’t come until 1980 when she was cast as Jo Polnaiczek in The Facts of Life, a hit sitcom about a girls boarding school. The show lasted eight years. Afterward, McKeon continued to act in TV shows like The Division and Sonny with a Chance. The daughter of a travel agent, Nancy McKeon and her brother, Philip, grew up in the entertainment industry. McKeon started making commercials at the age of 2, followed by guest appearances on such soap operas as Another World, before moving to California in the mid-1970s. McKeon and her family relocated to Los Angeles for her brother’s career. He had landed a leading role in the sitcom Alice starring Linda Lavin. Lavin played the title character, a widowed single mother who works as a waitress in a diner. Philip McKeon played her son, Tommy. While her brother starred in a hit comedy, Nancy McKeon landed guest spots on such shows as Starsky and Hutch and The Love Boat. 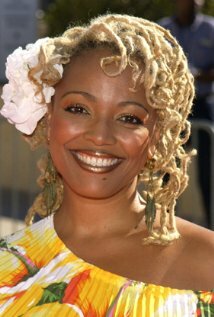 Kim Fields (Dorothy “Tootie” Ramsey) was born on May 12, 1969 in New York City, New York, USA as Kim Victoria Fields. She is an actress and director, known for The Facts of Life (1979), Living Single (1993) and What to Expect When You’re Expecting (2012). She has been married to Christopher Morgan since July 23, 2007. They have two children. She was previously married to Johnathon Franklin Freeman. 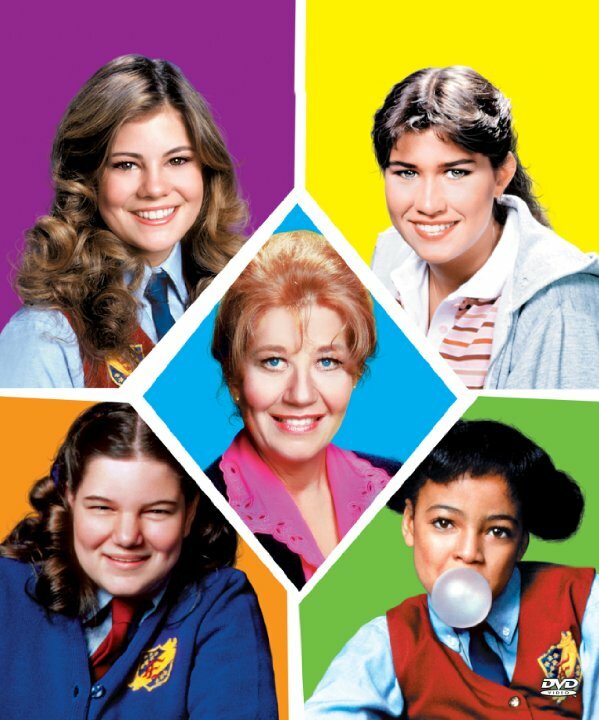 Mindy Cohn (Natalie Green) practically grew up on Facts of Life, the hit TV show she co-starred in, along with Lisa Whelchel, Nancy McKeon, Kim Fields, and Charlotte Rae. She played the part of a happy-go-lucky wisecracker named Natalie Green for 9 seasons (1979 – 88). Mindy rather lucked into the part of Natalie. Charlotte Rae had gone to an all girls school called Westlake in CA (the school Eastland was modeled after. In fact, Eastland was originally called Eastlake.) to try and authenticate scripts for the early episodes of The Facts of Life. After hearing Mindy, Charlotte Rae went up to her and said, “I would love to write a part for you in my new show.” The part of Natalie was written especially for Mindy…and the rest is history. 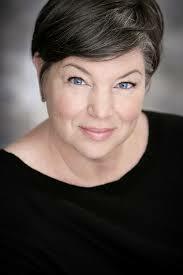 Mindy Cohn is very intelligent and graduated from Loyola Marymount in 1995 with a degree in sociology. She can currently be heard as the voice of Velma Dinkley on The New Scooby Doo. The Facts of Life TV show was a “spin-off” of the 1978 series, “Diff’rent Strokes”. 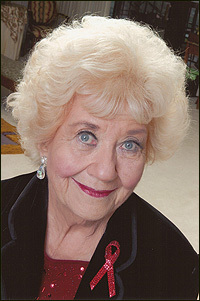 On that series, Charlotte Rae played the role of the Drummond’s housekeeper. The Facts Of Life was the longest running TV show with an all female main cast. Kim Fields was only 9 years old when she portrayed “Tootie” (who was supposed to be 12 years old) on the series. In order to make her appear older, during the first season of the Facts Of Life, she wore roller skates to increase her height on camera. Lisa Whelchel got her big break when she was selected to be a “Mouseketeer” on the “Mickey Mouse Club” TV show. She sponsored several Mouseketeer reunions for former cast members. Her daughter appeared as an extra on the “Facts of Life Reunion” TV movie that aired on ABC in 2001. .
Kim Fields was the first female, minority child star. She is also a graduate of Pepperdine University with a degree in communications. Love that show! 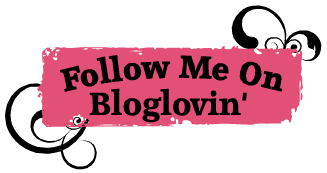 Thanks for sharing at the Home Matters LInky Party this week! I loved the Facts of Life. Thank you for making me remember one of my favorite shows from childhood. Wow, you take the good you take the bad, you take them both and… oh wait, you already know the theme song don’t you? lol I loved Mrs. Garret and Jo’s sassy character. I hardly recognized Natalie though! Wow. Fun post series! I loved this show growing up, but I didn’t realize all the history behind it. So interesting reading about all the background you provided! Thanks for sharing! ahh I remember that show. so fun to read what they are all up to these days. Never guess Lisa would homeschool! It seems so long ago that show was one, glad to see they are all healthy and acting in some sort. thanks for the memory! Totally agree!! VHS…what’s that??? HA/HA JUST KIDDING!! I loved watching this show. I wish it was still on. Ah, yes, I too wanted to be Jo! ← Mark Your Calendars – Time for the 2015 AZ Renaissance Festival! !